Whether you need long-distance or local moving services, we’ve got you covered. If moving has you stressed, we understand. At Mad City Moving, our movers are excited to help you move, and provide stress-free moving services in and around Madison, Wisconsin. We offer both long-distance and local moving services in Madison, Wisconsin. You’ll be able to depend on us for a smooth and comfortable move. At Mad City Moving, we not only take every precaution to protect your belongings, but we maintain constant contact between our office and moving staff during your move so you can focus on other important details during your moving day. 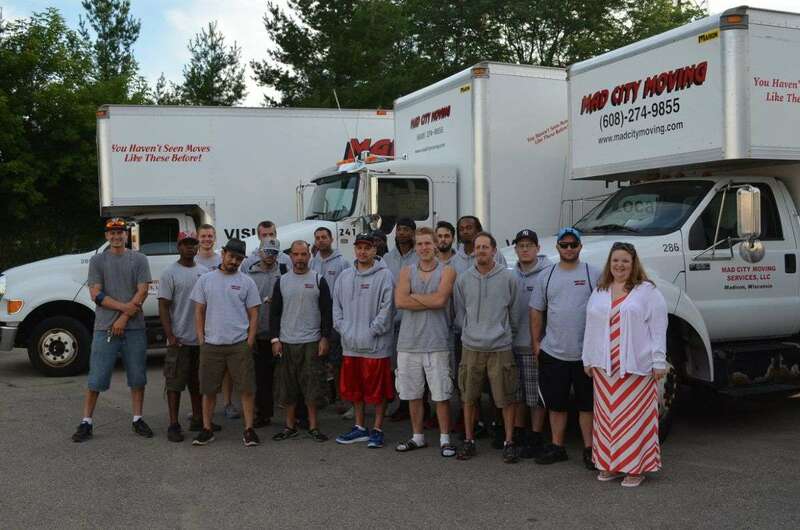 Additionally, if you are planning a long-distance move, Mad City Moving provides dedicated service, where your belongings are the only items that are loaded on our trucks, and delivered to you within 24–48 hours. If there is a lapse in your closing dates, Mad City Moving has storage facilities to securely hold your belongings until they are ready for delivery.